How THE HAUNTING OF HILL HOUSE Pulled Off That Insane Single-Take Shot | Birth.Movies.Death. In which director Mike Flanagan explains an incredible magic trick. Mike Flanagan's The Haunting of Hill House is my favorite piece of filmmaking, on any platform, in 2018. 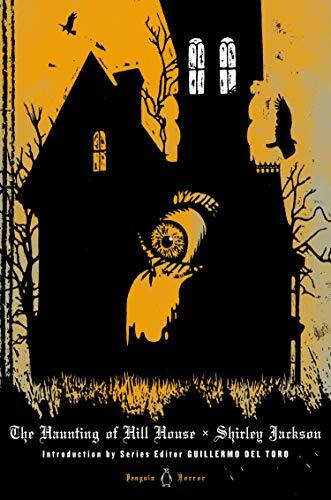 Using Shirley Jackson's original story as nothing more than a storytelling springboard, he transforms what could've easily been a simplistic entry in the "haunted house" sub-genre into one of the more compelling familial portraits of the past twenty-or-so years. The Crains become extensions of our own kin, and we feel as they do, all while trying to keep ghosts, both metaphorical and literal, in check. But beyond being a rather stunning storytelling achievement, Flanagan also pulled off quite the technical feat, crafting an entire hour (Episode Six: "Two Storms") of the ten-part series via a set of elaborate single takes. Ever since Hill House debuted last month, folks have been wanting to know how the budding genre maverick pulled off such a bravura piece of craft. Whoa. The part about the kids jumping in and out of frame is pretty incredible! I've been trying to work through an entire piece on Hill House, but the words have been elusive; hopefully, I'll have a more thorough personal take at some point for you in the near future. Until then, take a watch (or re-watch) of The Haunting of Hill House right now on Netflix. I'm already on my second go 'round and it just gets better with repeat viewings.